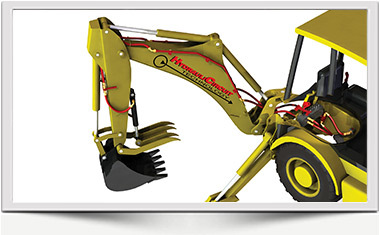 Hydraulic Kit- Features Nationally, Backhoe Hydraulic Kits United States, Hydraulic Kit Components U.S.A.
HydrauliCircuit Technology, Inc., is your source for custom built, high-quality, durable hydraulic kits for EXCAVATORS and BACKHOES that are easy to install. We have designed and manufactured our hydraulic kits in house for over 20 years ! 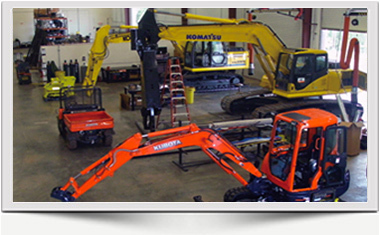 We also provide installation services onsite at our four-bay facility in McDonough, Georgia, only 20 miles south of the Atlanta airport off I-75. 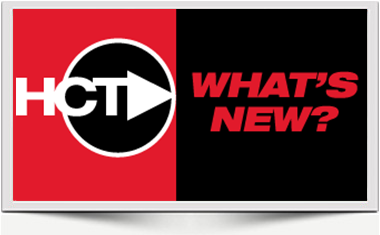 At HydrauliCircuit Technology, Inc., we take an innovative approach to new technologies, as we continue to improve and grow. Processes like digital automated tube bending, phase-pulsed automated welding, and in-house powder coating gives us the edge over our competition. Put our expertise to work for you! Contact our sales team now and see how our hydraulic kits can help you increase the versatility of your fleet.